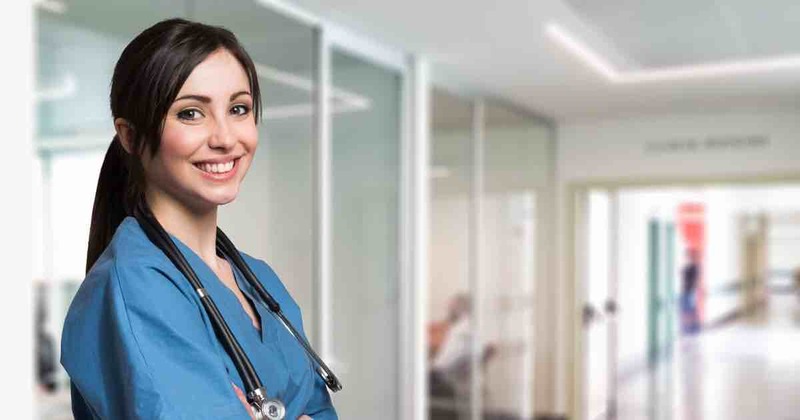 The Bureau of Labor Statistics has reported that job growth for registered nurses is among the highest for all professions throughout the United States. Registered nurses are trained to evaluate patients’ health, administer some treatments, teach preventative healthcare, and assist patients struggling to cope with disease and injury. They frequently teach classes about preventative health and assist underprivileged individuals at community health centers. When assisting patients, registered nurses evaluate and record symptoms, observe patients to check for common health problems, and make lifestyle change recommendations. They sometimes practice independently, but most registered nurses work in teams with doctors and other medical specialists. Registered nurses are responsible for case management and patient care, evaluating nursing practices, developing new nursing standards, overseeing complicated nursing care systems, conducting research, and teaching students enrolled in nurse training programs. Additionally, many registered nurses are responsible for developing patient care plans, meeting with patients’ families, and assisting groups and individuals interested in improving health and avoiding major disease and injuries. Nursing procedures are regulated by state boards, but patients’ needs typically dictate the daily activities of registered nurses. The responsibilities of nurses have changed immensely through the years. Modern nurses are highly valued members of medical teams who provide invaluable services to patients. Nurses frequently work with doctors and other medical specialists to improve patient care. Registered nurses often specialize. There are multiple specialties to choose from. Education and training requirements vary by specialty. Registered nurses are typically employed at hospitals, medical clinics, assisted living facilities, schools, home healthcare companies, and community centers. They spend a lot of time each day walking and standing. Registered nurses must have effective stress management skills since they frequently assist people dying, struggling with chronic pain, and recovering from serious injuries. Working as a registered nurse can be difficult since some patients require around the clock care.  Registered nurses are frequently required to work evenings, holidays, and early morning shifts. Many registered nurses are required to remain on-call and respond to emergencies during all hours of the day. Nurses specializing in public and occupational health usually work 9-5 shifts. It typically takes 3 years to complete a certificate or associate’s degree program. Community and junior colleges usually offer associate’s degree programs in nursing. More than half of all registered nurses hold an associate’s or bachelor’s degree. Aspiring registered nurses should be aware that a growing national trend towards requiring all registered nurses to hold a bachelor’s degree is growing since research has shown that patient care and recovery improves when nurses with bachelor’s degrees administer care. 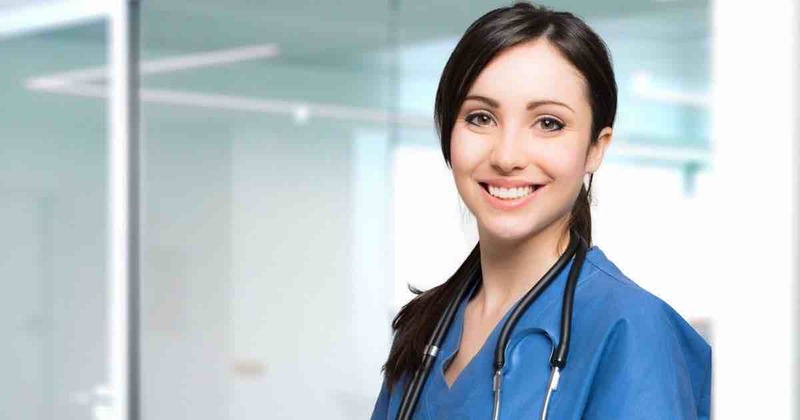 Additionally, healthcare organizations typically prefer to hire registered nurses with bachelor’s degrees since these organizations feel nurses with these qualifications are better prepared to handle various problems, have good critical thinking and case management skills, and effectively impart patients with information about preventative health. It typically takes 4 years to earn a bachelor’s degree in nursing, but many schools now offer accelerated programs for individuals currently holding bachelor’s degrees in other disciplines. It usually takes 11-18 months to earn degrees through accelerated programs. Likewise, accelerated programs can be completed at the master’s level, typically taking 3 years to finish. Additionally, more schools now offer registered nurses to master’s in nursing degree programs and bachelor’s of nursing to doctorate in nursing degree programs, intended to make it easier for registered nurses to develop additional skills to excel in the nursing field. Many 4 year colleges and universities have also signed articulation agreements with junior and community colleges, so nurses with bachelor’s degrees can earn a master’s without having to retake general education and related nursing classes.